Now that we are more than halfway through the year of 2016, it is time to reflect on the search engine optimization-based efforts that are allowing certain websites and blogs to hold a position on the first page of search engine results. Lets look at SEO Trends and the efforts that are keeping other websites and blogs on the other pages of search engine results. User Experience – In recent years, Google and other major search engines have continuously expounded on the fact that user experience (UX) is a considered to be paramount when it comes to creating a website and/or blog that ranks high in search engine results and ranks for a long amount of time in those results. If you want to succeed in the way of user experience, you should place your efforts on the speed of your website and/or blog, the navigation system, and mobile readiness. The latest trend is Accelerated Mobile Pages (AMP). Basically, you should ensure that your site gives internet users what they want, when they want, and on the terms that they define. On-Page Strategy – Long gone are the days where you must saturate the World Wide Web with mediocre content that utilizes and overuses keywords. Now, your on-page strategy should include a detailed schema markup, a rich amount of media, pages that are topical, and a highly smooth transition between pages that have related and/or relevant content. User Metrics – In years past, it was not at all uncommon for those that specialized in SEO to take advantage of “loopholes” that were designed to push traffic into a website or blog. We do not encourage this. Google looks at more than just traffic. It is believed that Google analyzes click-through rates, the amount of time that a user spends on a page, and the number of pages that the user visits while on a website or a blog. If you want to rank high in search engines, discover ways to encourage people to visit your website and, once there, encourage them to stay on your pages and within your website and/or blog. It is then that you will achieve a high level of success! We have learned a lot about SEO in 2016. While the year is not yet over, we feel that all website and blog owners should evaluate the SEO trends that have been established this year so that they may properly prepare and adjust their site for the upcoming holidays and 2017. 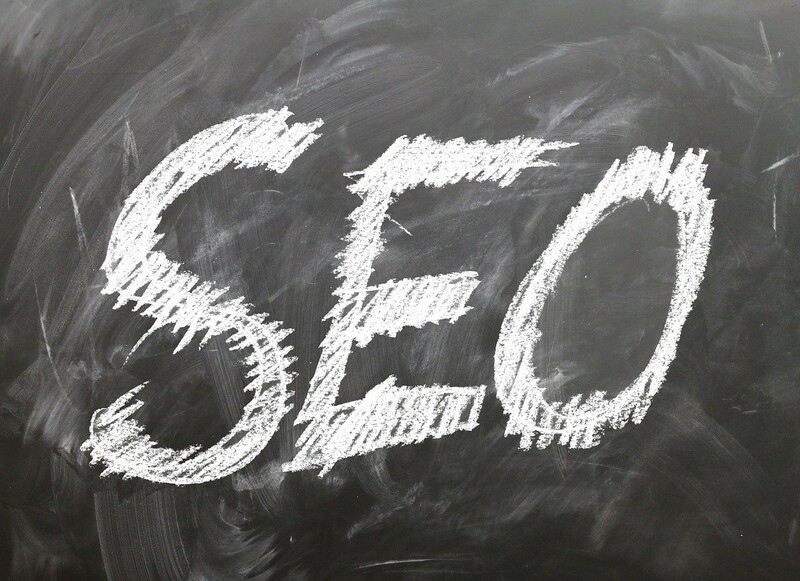 If you are ready to harness the power of SEO – once and for all – Brick Road Media is standing by to assist you! We not only build supersites, but, we are able to provide content for your site, and even develop a social media plan that will allow you to maximize your content! Simply give us a call today.